This tends to be the question that’s first and foremost on most people’s mind when they approach a probate lawyer in Singapore for the first time. In this day and age, everybody wants instant gratification. Unfortunately, extracting the Grant of Probate or Letters of Administration in Singapore does take some time. Your probate lawyer has to make certain applications to the Singapore courts first, and filing these documents usually depend on the client providing all the relevant documents promptly. 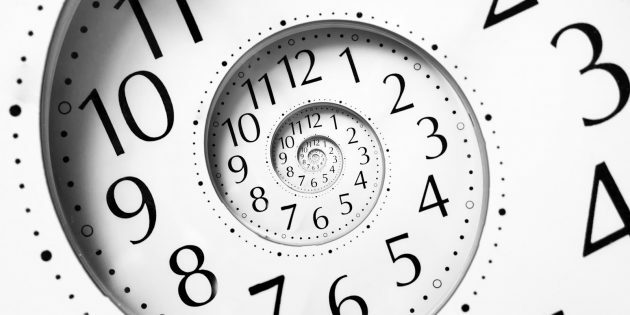 In general, extracting the Grant of Probate tends to take a shorter time than extracting the Grant of Letters of Administration, particularly when there are minor beneficiaries. After receiving all the requisite details, your lawyer can then file the documents for you, and generally, after the last court document has been filed, you’ll be able to receive the Grant of Probate or Letters of Administration four to six weeks later. In total, the entire process will usually range from as short as two months to beyond six months. The process isn’t always that straightforward though. 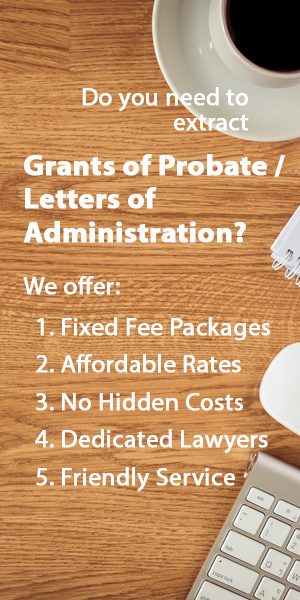 Sometimes, in very unfortunate situations, it may even take more than half a year to receive the Grant of Probate or Letters of Administration. This tends to be the case when the personal representative of the estate knows that there are many different assets but are unsure where the assets are located/ what the value of the assets are. Another example would be in cases where it is difficult to find the correct person to administer the estate. The appropriate person may refuse to do the job or may have simple disappeared off the face of the earth. In such situations, citation proceedings may have to be taken out first before it is possible to extract the Grant of Probate or Letters of Administration. These proceedings tend to be take up a lot more time. However, these types of cases tend to be few and far between in Singapore. More often than not, in uncomplicated probate cases, you should be able to get your Grant of Probate or Letters of Administration within 4-6 weeks after the filing of the last court documents.